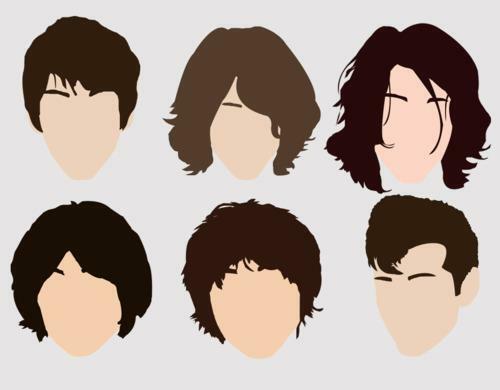 Alex Turner's hair evolution. XD. Wallpaper and background images in the Arctic Monkeys club tagged: arctic monkeys alex turner hair.